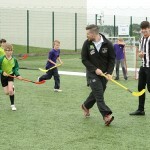 Steeler Dan went down a hit with the kids! 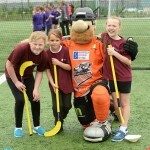 This year we were given a grant from the Big Lottery Fund to be able to run our “Get Active Together” project. 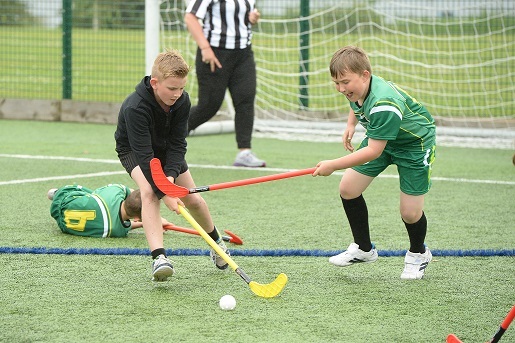 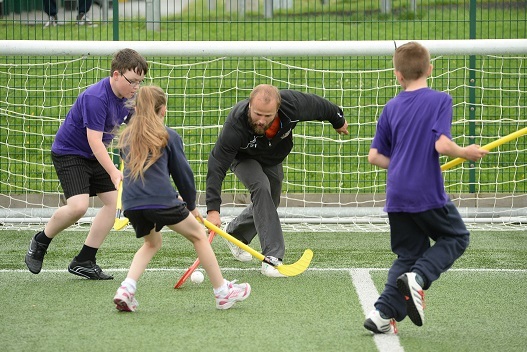 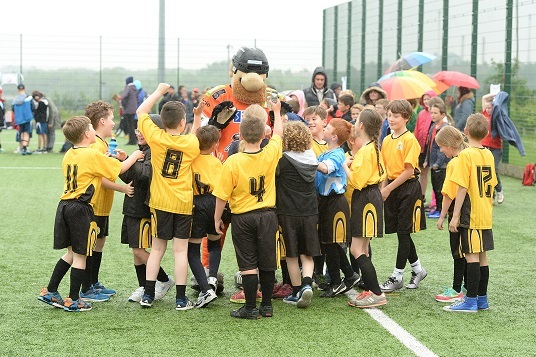 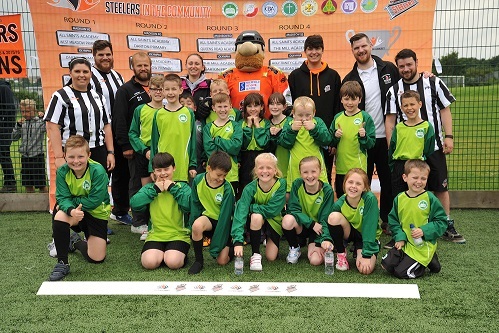 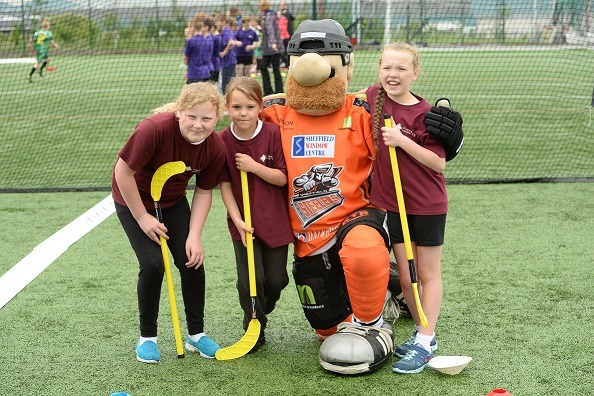 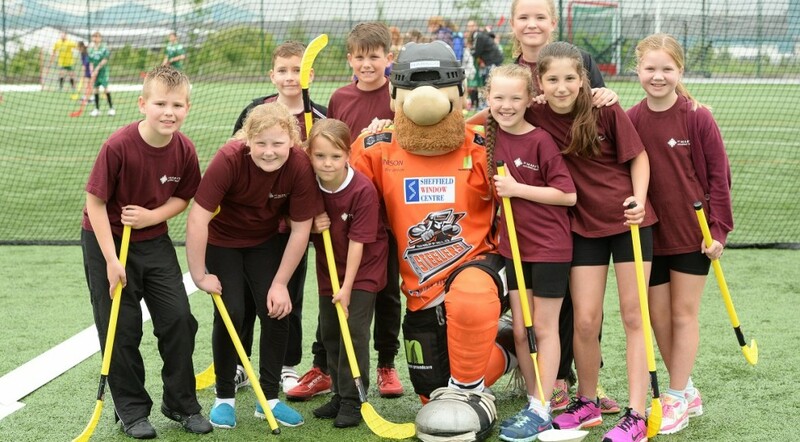 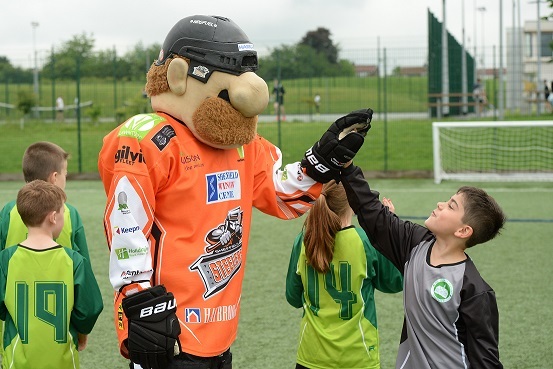 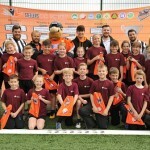 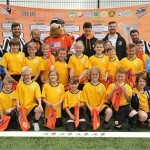 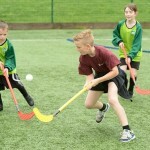 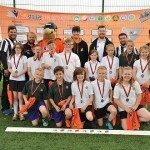 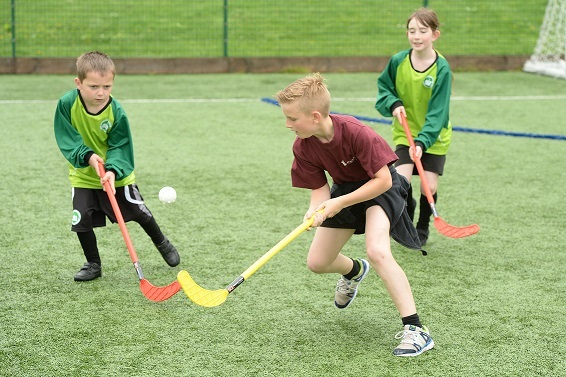 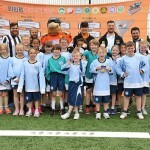 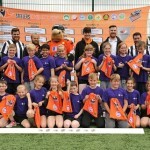 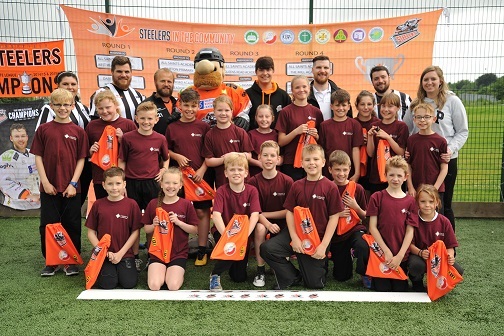 The project involved Steelers in the Community and Sheffield Steelers running activity sessions throughout the schools in our Trust. 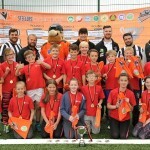 At the end of the sessions we held a celebration day for all the schools to come together to take part in the Unihoc Tournament. 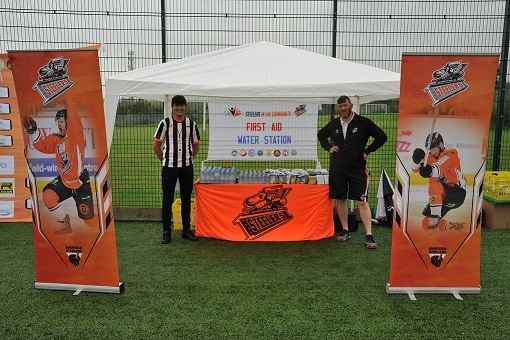 Despite the rain the event was a huge success. 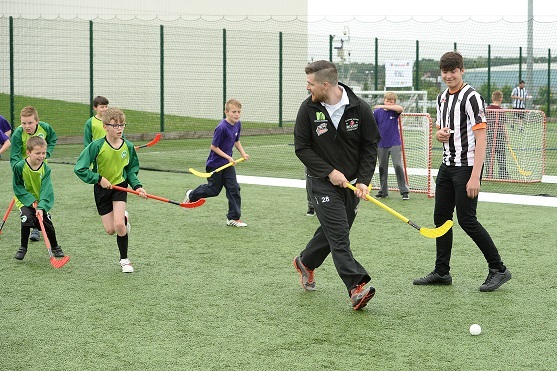 Steelers stars Zack Fitgerald and Tyler Mosienko came along to help run the event along with apprentice Cole Shudra. 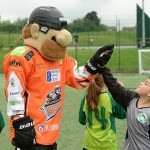 Steeler Dan was there to cheer on the teams as well as to keep the kids not involved in the matches entertained. 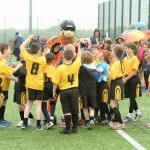 He was a real hit with the kids and staff alike. 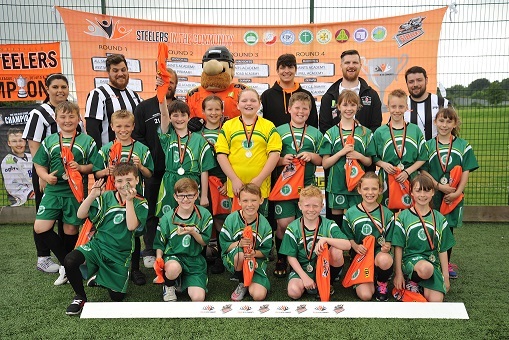 The winners on the day were West Meadows Primary school with 7 wins from 7 games. 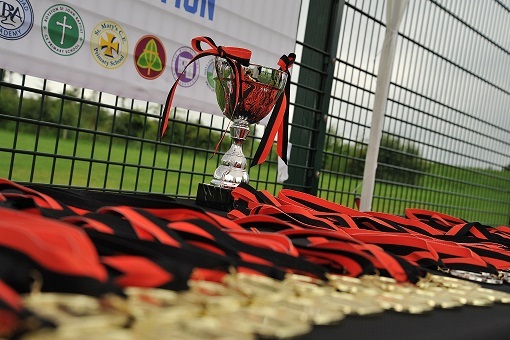 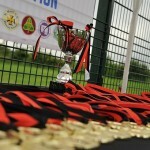 All of the children were presented with medals and a trophy to take back to school. 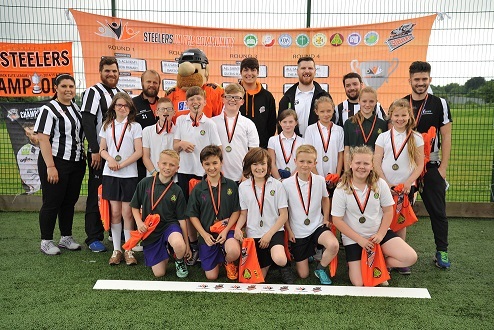 In 2nd place was Royston St. John Baptist C.E. 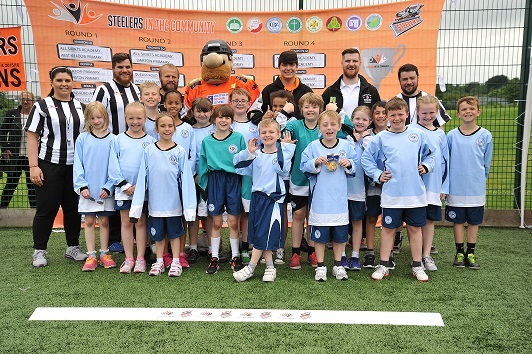 Primary with 14 points and in 3rd place were our hosts, Holy Trinity with 13 points. 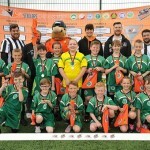 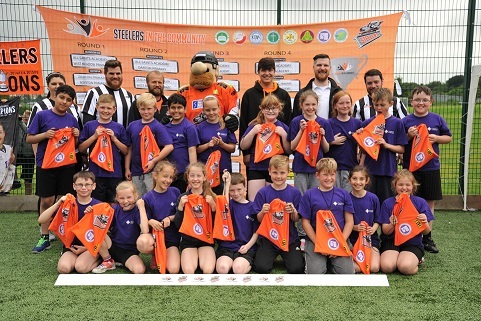 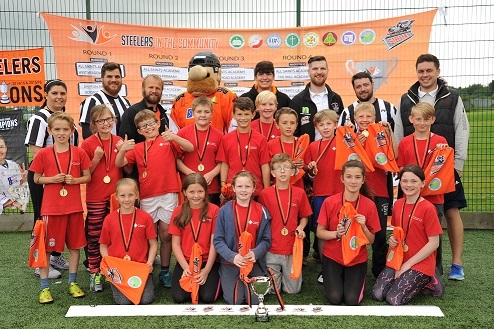 At the end of the day all of the players were awarded with a photo and a Steelers goody bag plus invitations to watch the Steelers play next season. 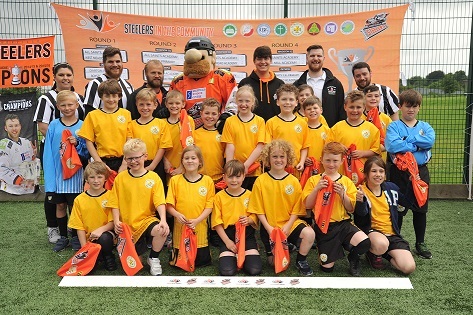 We couldn’t thank Michelle and all the guys from Steelers in the Community and Steelers Sheffield enough for running the event. 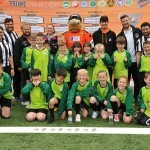 We also want to thank David Lodge, Business Manager at Holy Trinity school, for allowing us the use if their incredible G3 facilities for the afternoon. 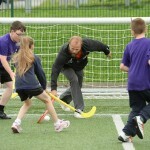 Finally a big thank you to Richard Kaye and Darren Artley at Provide Education for their involvement in project. 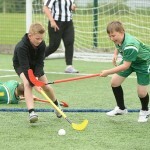 Hopefully this this will become an annual event so watch this space.